Mario Frangoulis and George Perris again in İstanbul! Mario Frangoulis and George Perris, perform at TİM Show Center on October 8. 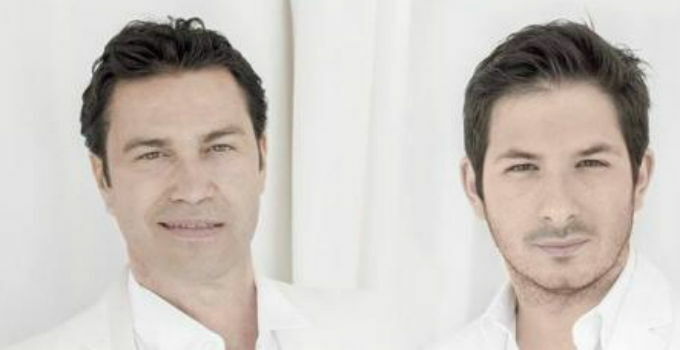 Mario Frangoulis and George Perris are going to give 5 concerts in Turkey. They're going to meet with their Turkish fans in Istanbul and Ankara. Mario Frangoulis is a Greek tenor and is best known for his song, "Vincerò, Perderò". He started taking violin lessons at the age of 6. He continued playing violing for 12 years and he won his first prize when he was 14. He didn't just make violin etudes, he also made operatic studies. When he moved to London he attended a three-year long professional acting course at the Guildhall School of Music and Drama. He also received the Maria Callas Scholarship for Opera. After finishing Les Misérables, Frangoulis moved to Italy where he studied with tenor Carlo Bergonzi at the Verdi Academy in Busseto, graduating six months later. Mario Frangoulis sings in Italian, Spanish, English, French, and Greek. Today he is a worldwide known tenor. 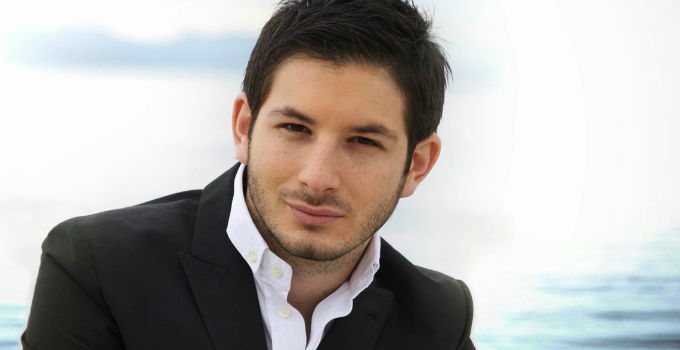 George Perris is an international pop singer with classical training of Greek and French origin. His performing career began when he was 18. He was invited to tour with composer Mimis Plessas. He was featured on Plessas' 2006 album Mimis Plessas and the Jazz Quartet Live. In 2005 his first solo album "Kainouria mou mera" (In English: My new day) was released. 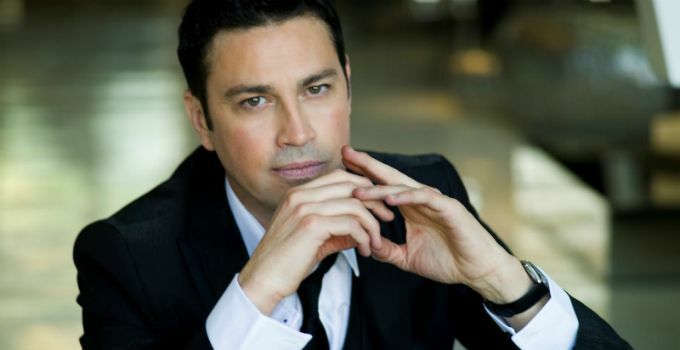 The following year he toured with acclaimed Greek tenor Mario Frangoulis. Tonight Mario Frangoulis and George Perris will be on TİM Maslak Show Center's stage.